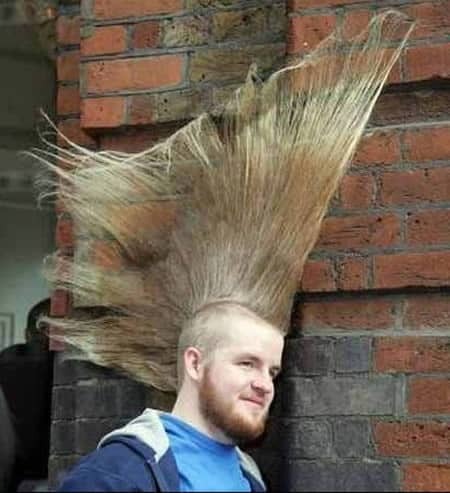 ﻿Check Out These Wild And Crazy Hair Styles! 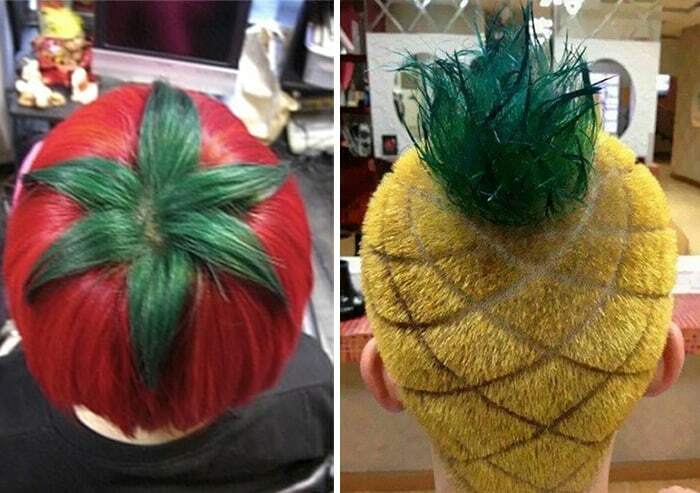 When most us go to the hairdresser, we tend to keep it cheap and simple. We’re just there for a quick trim, a change of color or a new look entirely. 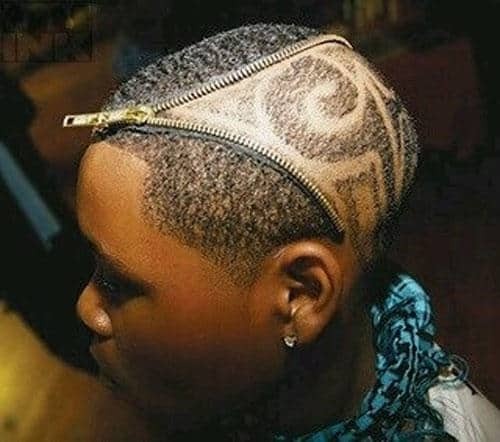 But there are some who see the top of their head as more than just a patch where a lot of hair grows. To some, it’s a canvas on which to adorn some wild and wacky designs. Is it part of a bet? A bold statement? Who can say? 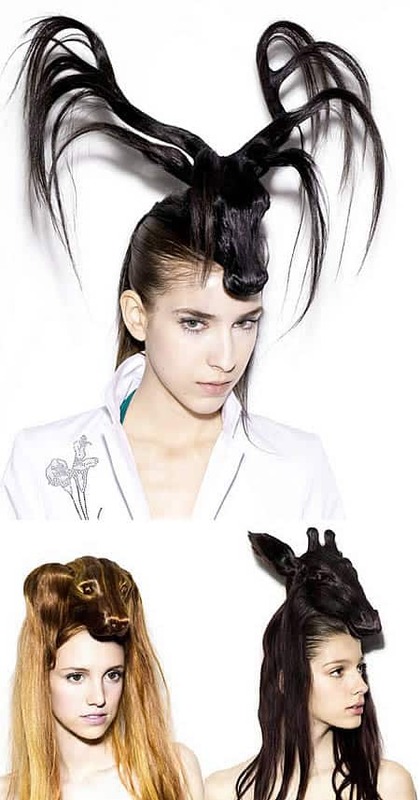 What we can say is that the following images portray some of the most interestingly bizarre hairstyles around. 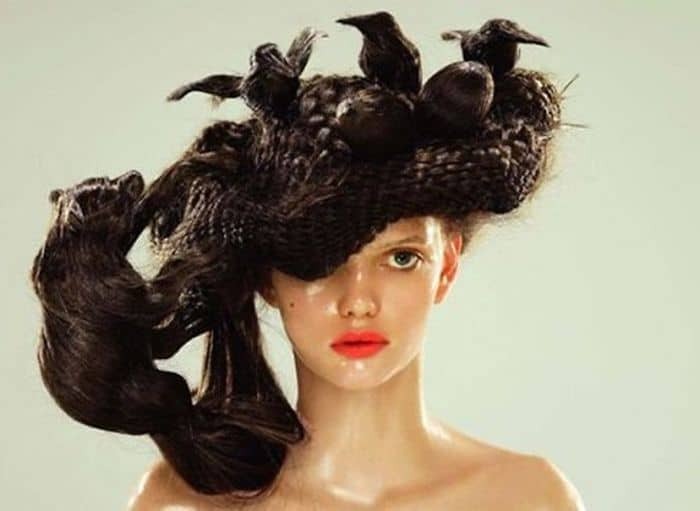 It just goes to show that while many of us take our hair for granted, there is so much more we can do with it if we have the imagination (or a really good stylist). As amazing as these styles look, it would be difficult to know which part of the person to maintain eye contact with when talking to them. 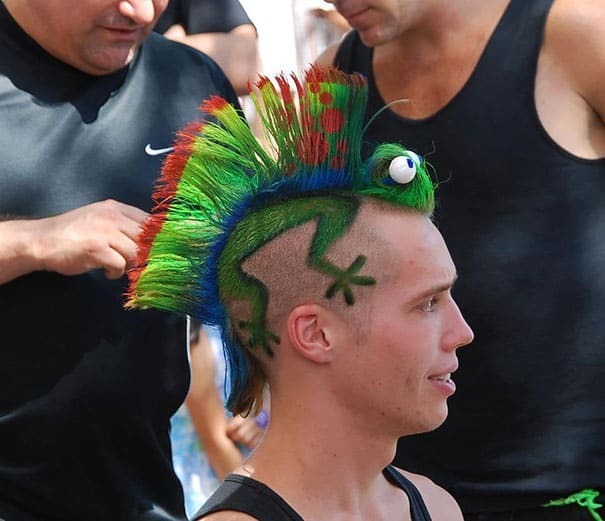 There are a few gecko hair cuts floating around the internet, but it was the bold colours and googly eyes that caught our attention in this image. 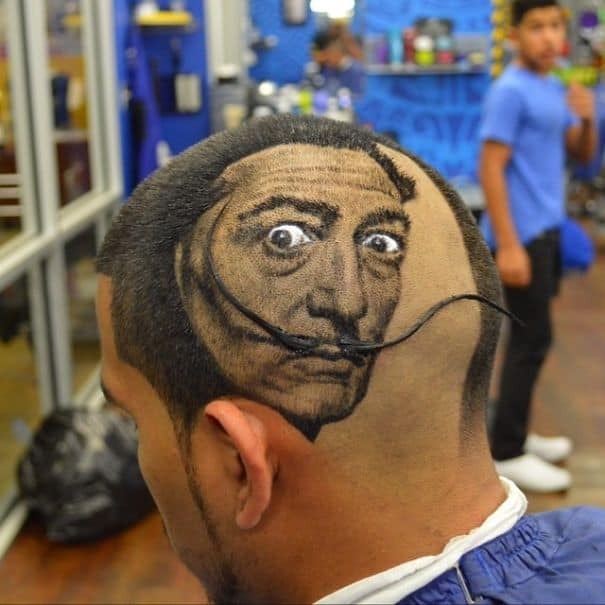 Given that the Spanish painter depicted here was well-known for surrealist and bizarre artwork, we’re certain Mr. Dali would be quite pleased with this hair cut. This one right here just blows our minds away. The inclusion of the zip says a lot about the commitment that went into this design. 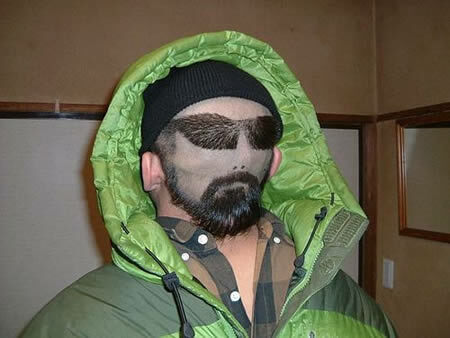 We’ve already seen animal-shaped hair, but we’ve included this one because of the level of detail that’s gone into it. Also, is that a badger that’s about to steal those bird eggs? This style tells a story. This one will make you do a double take. You’ll pass over it thinking nothing is wrong until you spot the hairy sunglasses. Suddenly you’ll realise: it’s the back of someone’s head! 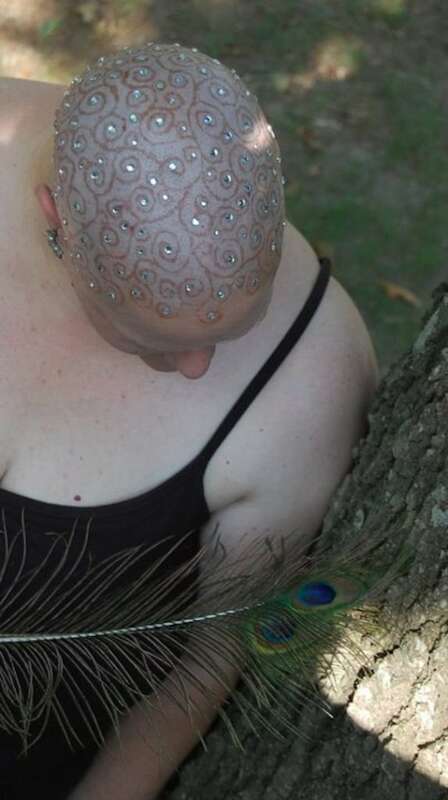 Who says being bald means you can’t still have a little something on your head to replace the missing hair? 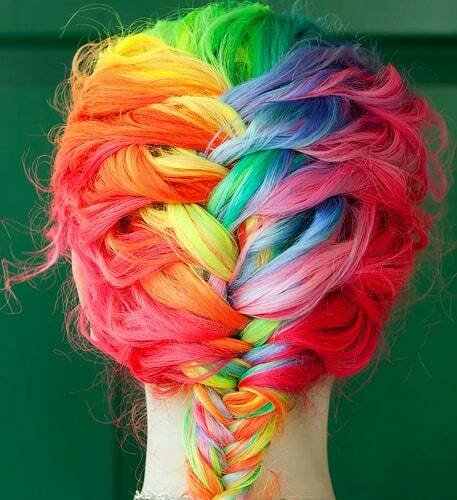 This one may not be the craziest hairstyle as such, but my word just look at those colours! Stunning. 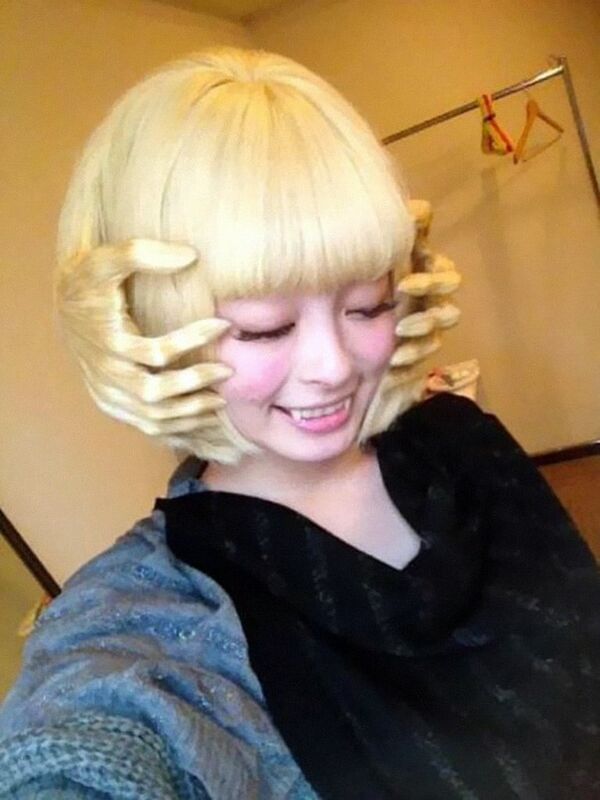 We’d like to think this would make a good hair style for Halloween, what with the whole creep factor and everything. 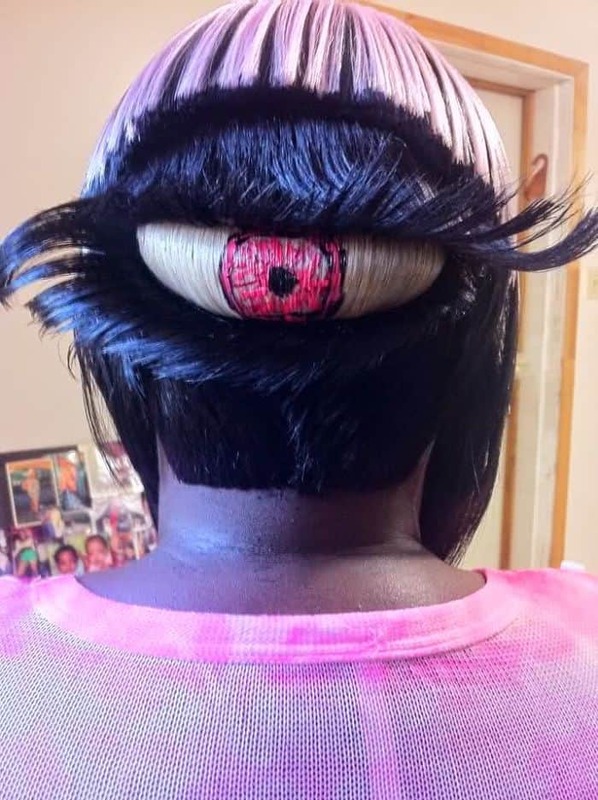 IT SEES ALL! IT KNOWS YOUR DARKEST SECRETS!